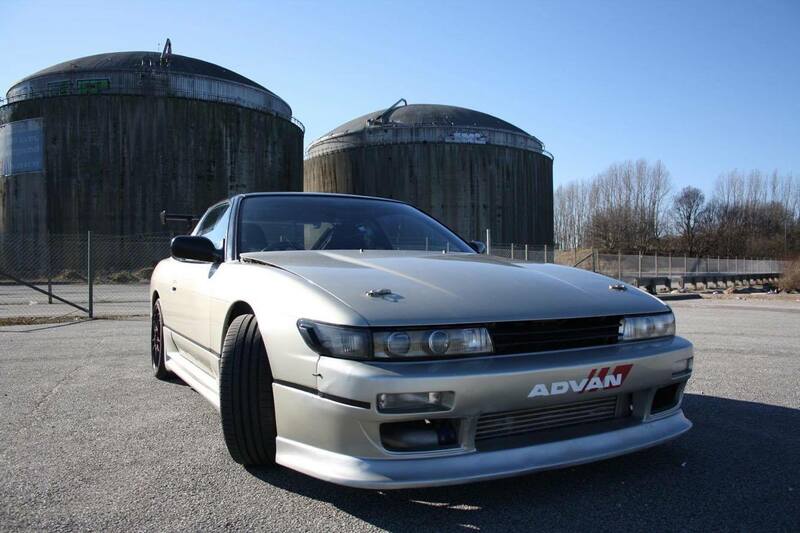 I would like to share with you David Ortega Olesen’s beautifully built Nissan 180sx Sil80 conversion. David hails from Denmark and put this car together himself. David is a serious s13 chassis fan with a history of over ten previous s13’s he also currently has a dedicated 180sx drift car that I would love to share with you. This Sil80 is David’s street legal car and so the focus of the build was on daily usability and engine response – no crazy turbos or engine swaps. Power is upped circa 30bhp over standard while aero upgrades update the look of the car, wheels and suspension tighten up the handling. 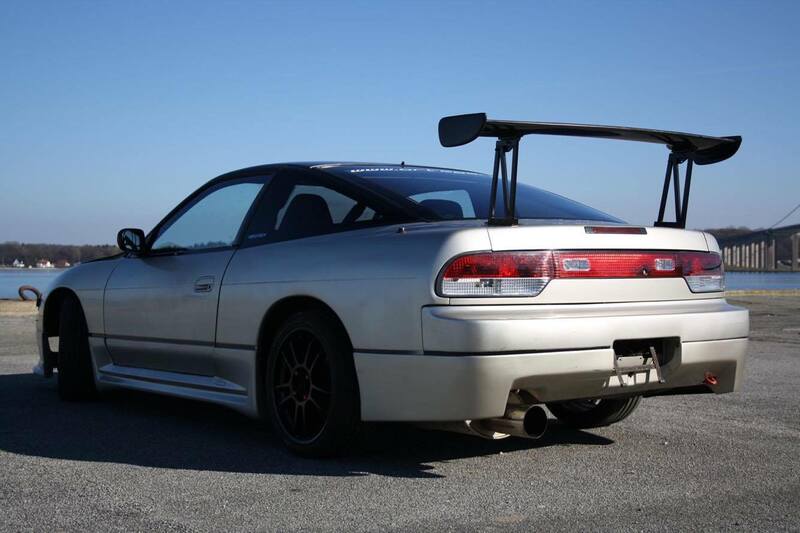 Thank you David for sharing your Sil80 with us! If you like this car or want to ask David anything about the build please feel free to drop a comment below!